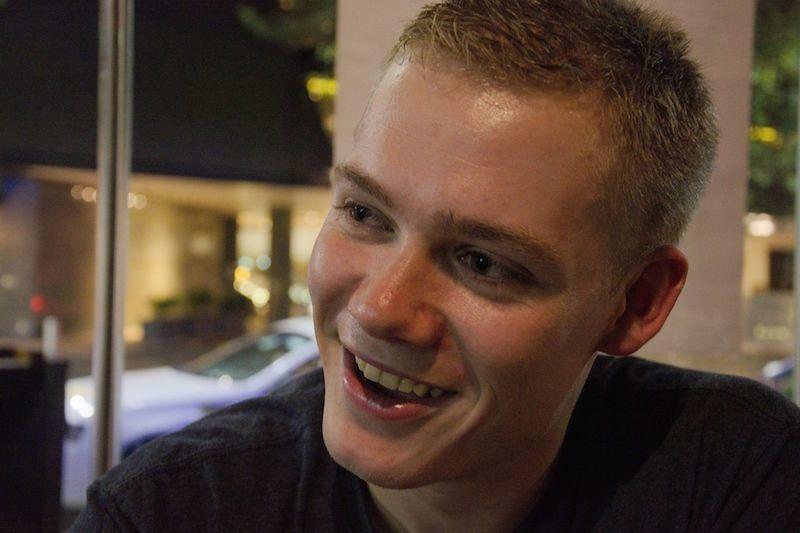 SydPHP, hacker, evangelist. Sometimes I write code too. 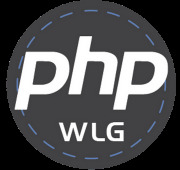 The Wellington PHP UserGroup provides a safe community and opportunity to meet smart, fun, and diverse people on the last Tuesday of every month. Attendance is free, caters to all skill levels and is open to anyone with an interest in web development and emergent and Open Source technologies. Whilst PHP is an extremely popular scripting language we regularly invite guest speakers from front end communities, accessibility and legal experts, as well as alternative and complementary languages.